The 8th arrondissement is THE shopping district. Enjoy your autumn weekends with some Parisian style shopping. 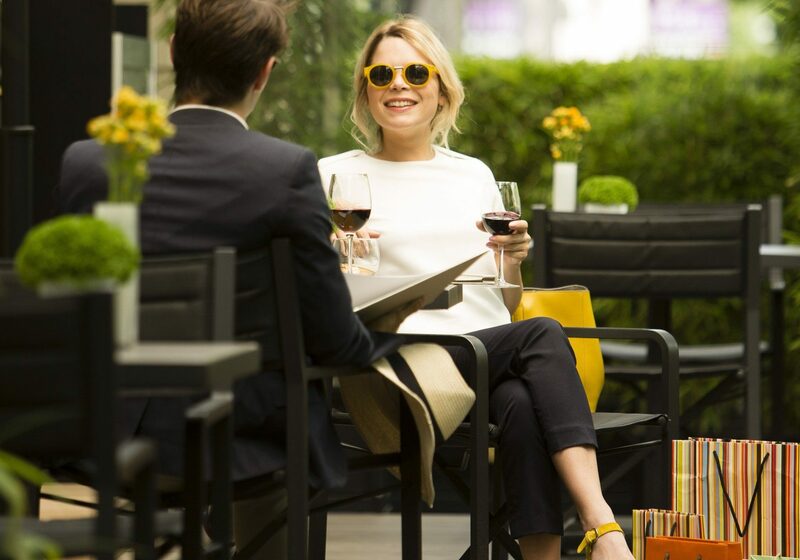 Boutiques, restaurants, tea rooms… our concierges will indicate the best addresses in the district and also in Rive Gauche or the Marais, the centres of creativity, fashion and design. Book your autumn weekend now from €293*.